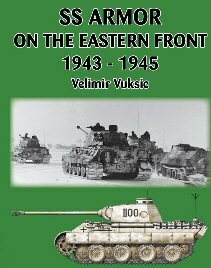 Military History Books, SS ARMOR ON THE EASTERN FRONT 1943-45,Velimir Vuksic,J J Fedorowicz,ISBN 092199186X,1.SS-Panzer-Division "Leibstandarte SS Adolf Hitler", 2.SS-Panzer-Division "Das Reich",3.SS-Panzer-Division "Totenkopf",4.SS-Panzer-Grenadier Division "Polizei",5.SS-Panzer-Division "Wiking", 9.SS-Panzer-Division "Hohenstaufen",10.SS-Panzer-Division "Frundsberg",11.SS-Freiwilligen-Panzer-Grenadier-Division "Nordland",12.SS Panzer Division "Hitlerjugend", OSPREY CAMPAIGN 264: FALL GELB (1). PANZER BREAKTHROUGH IN THE WEST,Douglas C. Dildy,Peter Dennis,ISBN�9781782006442,Heeresgruppe A, THE NORTH AMERICAN SABRE,Ray Wagner,Macdonald,ISBN �0356014401,Korean War,MiG-15,FJ Fury,Canadair Sabre, THE SPANISH ULCER: A HISTORY OF THE PENINSULAR WAR,David Gates,Allen & Unwin,ISBN�0049400797,Napoleon,Wellington's Army, DISASTER AT STALINGRAD: AN ALTERNATE HISTORY,Peter Tsouras,Frontline Books,ISBN�9781848326637,6th Army and 4th Panzer Army. OSPREY CAMPAIGN 264: FALL GELB (1). Never in the history of warfare has the clash between such great and apparently equal forces been decided so swiftly and conclusively as the German conquest of France and the Low Countries in May and June of 1940. Avoiding the extensive fortifications of France's Maginot Line, Hitler's Wehrmacht planned to advance its 136 divisions through Belgium and northern France in order to destroy the Allied forces there and gain territory from which to prosecute combat operations against France and England. 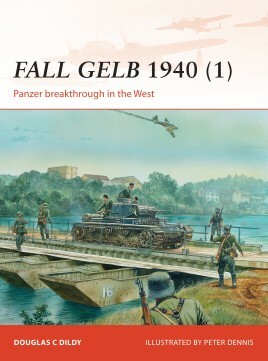 Beginning on 10 May 1940, this book follows the fortunes of Heeresgruppe A as its three Panzer Korps moved stealthily through the dark, hilly, and thickly forested Ardennes in Belgium, before forcing a passage across the river Meuse and racing through France to the Channel. 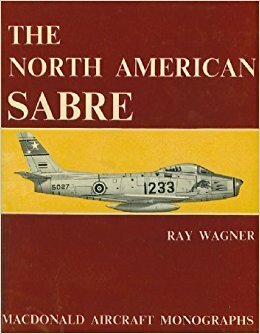 An account of the development and service history of the legendary F-86 Sabre, America's first swept-wing jet fighter. 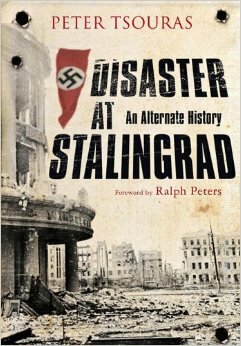 This is an extensively illustrated study of all versions in U.S. and international service covering its succesful combat record in the Korean War against the communist MiG-15. The book also includes details of the FJ Fury variants used by the U.S. Navy and Marine Corps plus the Canadian built Canadair Sabre in service with numerous foreign air forces including the RAF. The book is in good condition in a slightly faded and repaired dust wrapper. Previous owner's inscription on front endpaper. Following his spectacular victories over Austria, Prussia and Russia, Napoleon dominated most of Europe by July 1807. 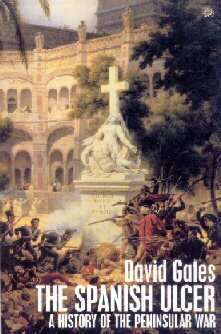 The only significant gap in his empire was the Iberian Peninsula, and he therefore attempted to force Spain and Portugal into line. This led to the outbreak of war in May 1808. Napoleon considered the war to be insignificant, relying on his marshals to subdue the Peninsular, whilst simultaneously launching his disastrous Russian campaign of 1812. Yet the war was to end with total defeat for the French and the crossing of the Pyrenees into mainland France by Wellington's army in late 1813.